American Made Knives ~ Since 1938. We are a family owned business that has been hand-crafting knives in the same location for 80 years, with an emphasis on quality over quantity. 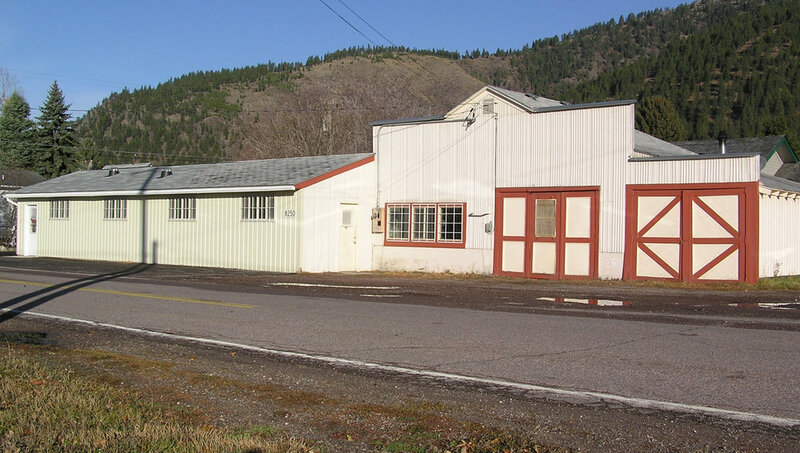 Our world headquarters in Bonner, Montana.